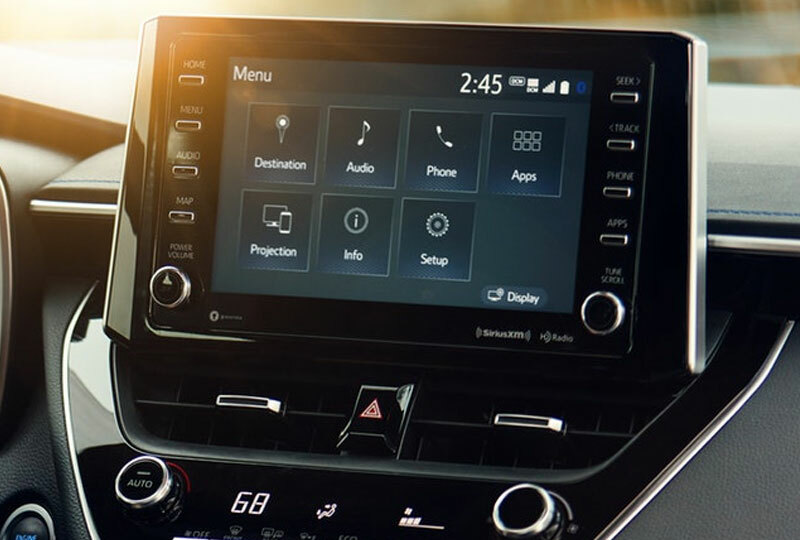 The 2020 Toyota Corolla for sale at Eastern Shore Toyota in Daphne, AL, serving Mobile and Fairhope, is the compact sedan with sleek style and great features. Lower, wider, and more aggressive streamlined design than you’ve seen before will have heads turning every time you go out. Add on standard 15-inch styled steel wheels, a black front grille with sport mesh insert, and available dark gray metallic accents like a rear spoiler and side rocker panels, and you’re sure to be the envy of everyone you meet. Hop inside to revel in premium fabric-trimmed seating surfaces, including front seats that are positioned for increased visibility. 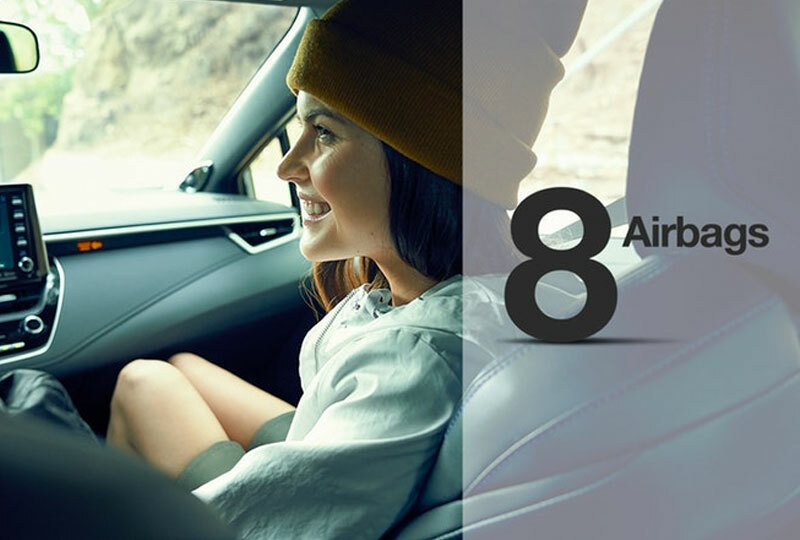 As many as five passengers can jam out to your favorite road trip tunes through Apple CarPlay® compatibility or Bluetooth® music streaming on the optional 800-watt JBL® nine-speaker audio system. If a solo journey is more your speed, you’ll still have space for plenty of gear when using the 60/40-split fold-down rear passenger seats. 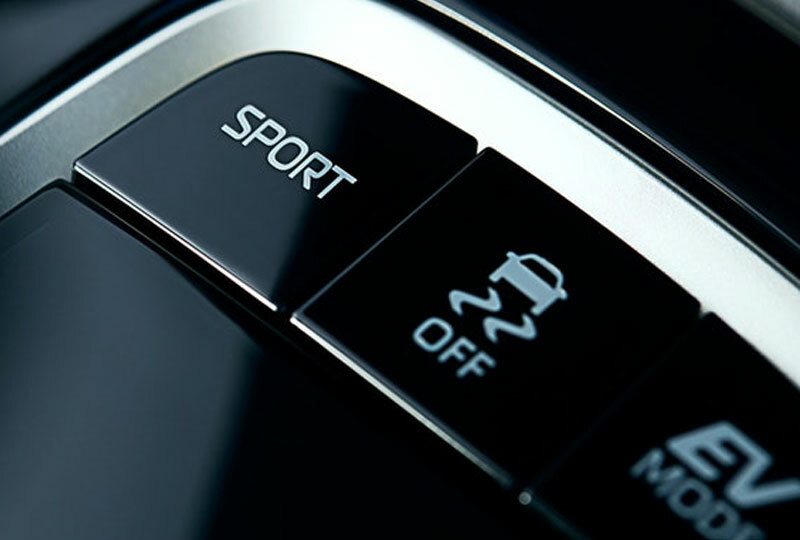 The 1.8L 4-cylinder DOHC engine with 139 horsepower and a Continuously Variable Transmission help you get around town with ease and give you a notable 30 mpg in the city and 38 mpg on the highway.1 Opt for available Sport driving mode to really ramp up your fun behind the wheel. There’s never been a better time to buy a Toyota! Browse our new inventory online, and then visit the dealership at 29732 Frederick Blvd, Daphne, AL 36526. 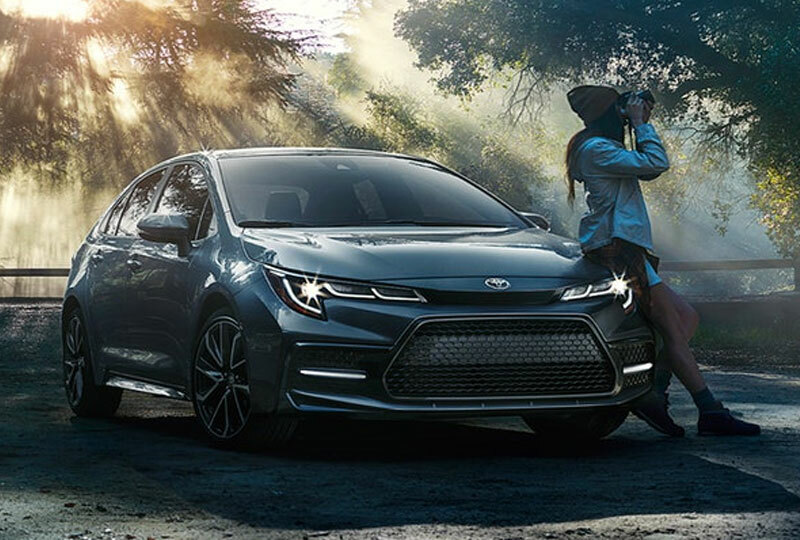 We can’t wait to see you drive home in the 2020 Toyota Corolla you’ve always wanted!